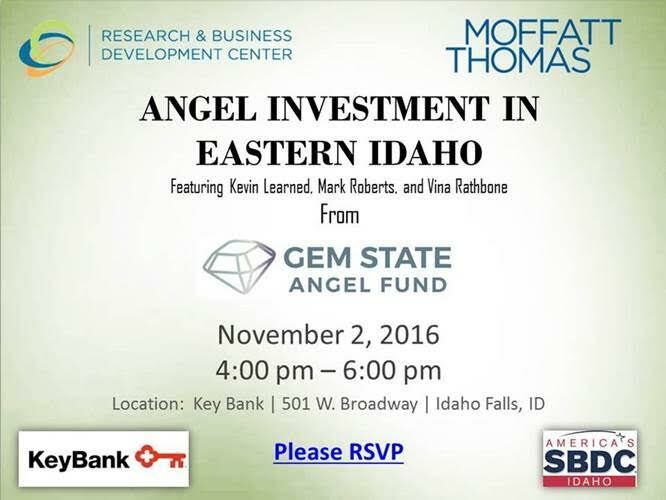 Kevin Learned, Mark Roberts and Vina Rathbone from the Gem State Angel Fund will be coming to Idaho Falls Nov. 2 to talk about the possibilities for angel investment in eastern Idaho. The Gem State Angel Fund is a state-wide angel fund that claims as its mission investment in promising start-up companies from across the state. 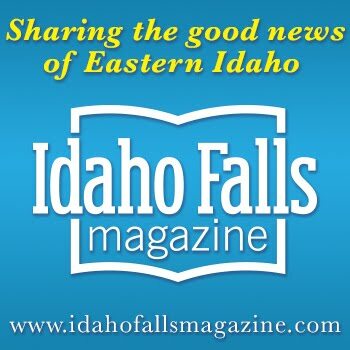 It is being organized by the Boise Angel Alliance, which was founded in 2004, a time when entrepreneurial activity in the Treasure Valley was anemic. The BAA not only created capital, but also became one of the prime encouragers of entrepreneurial activity. 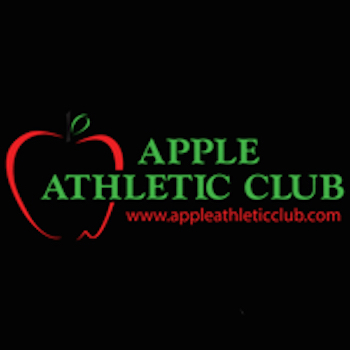 Members provided coaching and worked with other entrepreneurial support groups to further develop entrepreneurs. Twelve years and three funds later, there is a entrepreneurial support system in place including many government and private programs, several entrepreneurial co-working facilities, and residential incubators. Just as accelerators and incubators foster the development of novice entrepreneurs, angel funds incubate new angels. By participating in an angel fund, members learn best practices alongside more experienced angels, and reduce their risk through a diversified portfolio. 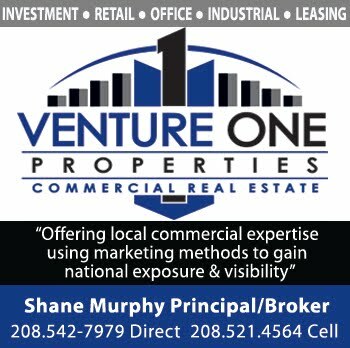 The Gem State Angel Fund is an investment fund seeking to pool the capital resources of accredited investors and invest those resources in early or pre-revenue stage companies located within Idaho. The fund’s objective will be to promote business and economic development in the region while providing its members with the potential for investment returns. 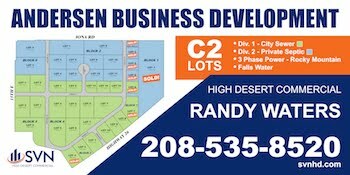 The fund is selling up to 40 units of membership interest at $50,000 per unit. 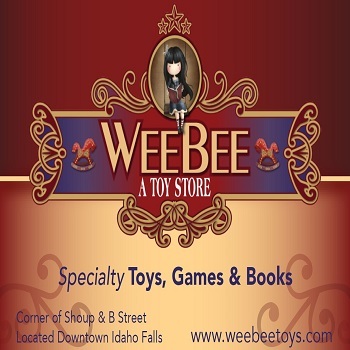 The event in Idaho Falls is being sponsored by Key Bank, Research & Business Development Center, Moffat Thomas and the Idaho Small Business Development Center. 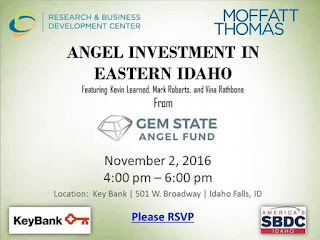 To register, follow this link: Gem State Angel Fund Event Tickets.